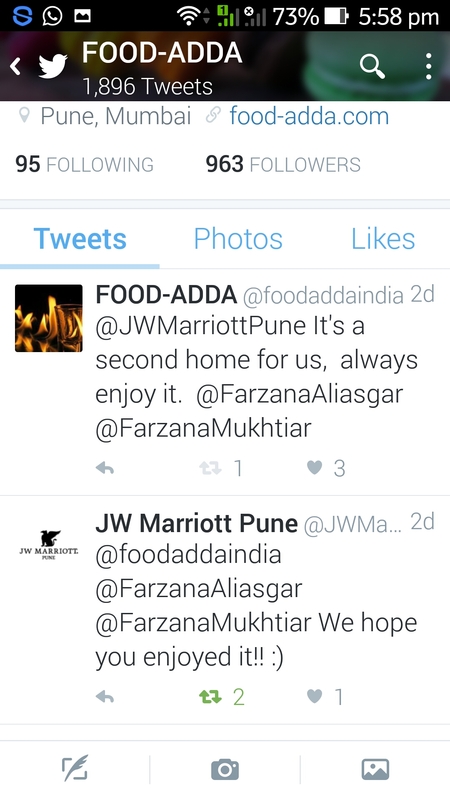 Jw Marriott, Pune is a second home for Food-Adda since we are there almost every week either for a review, dinner or a night out with friends. 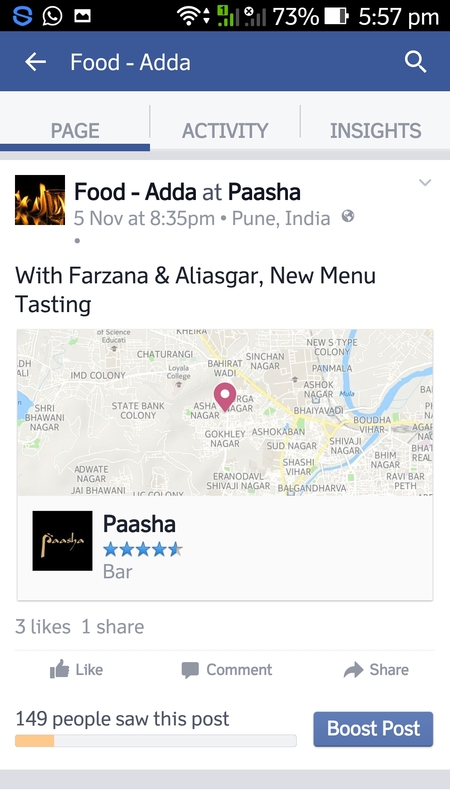 So last week we were invited for a new menu tasting at Paasha, a magnificent restaurant in Jw Marriott. 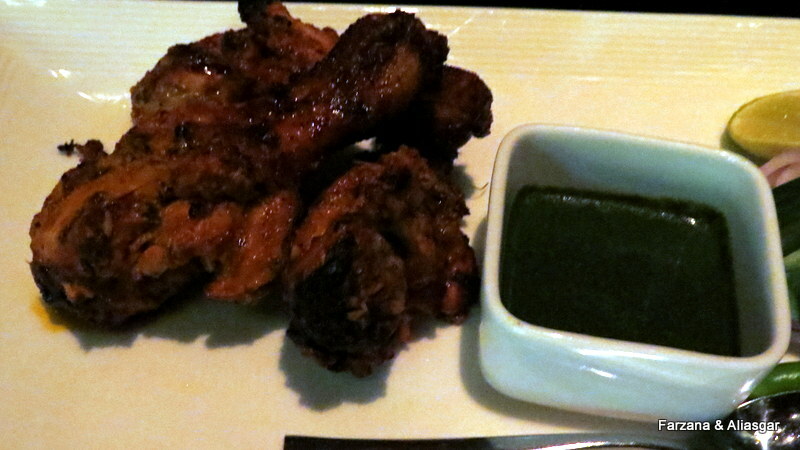 Situated on the 24th floor with an amazing view of Pune. 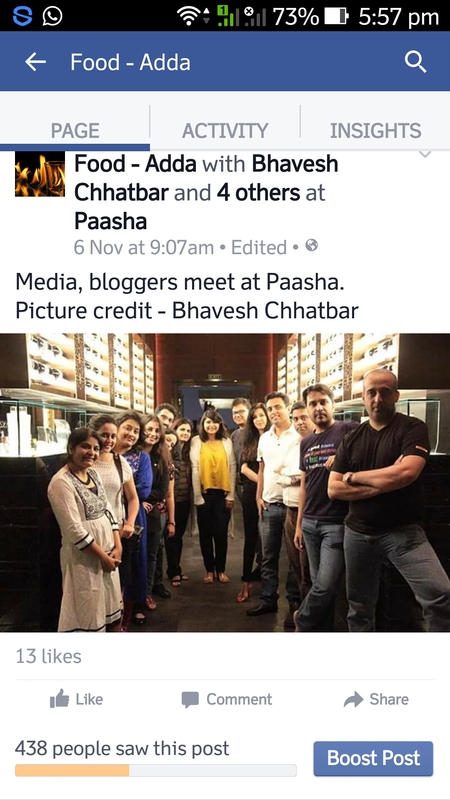 Bloggers, Media people were part of this evening, we were introduced to the chef Mayur, Trilochan Singh and the crew. 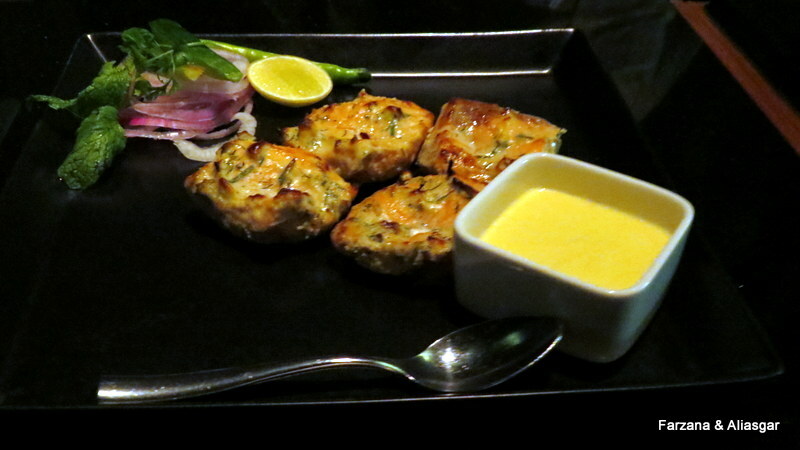 Bhatti ka Murgh started the evening, soft, succulent and delicious. 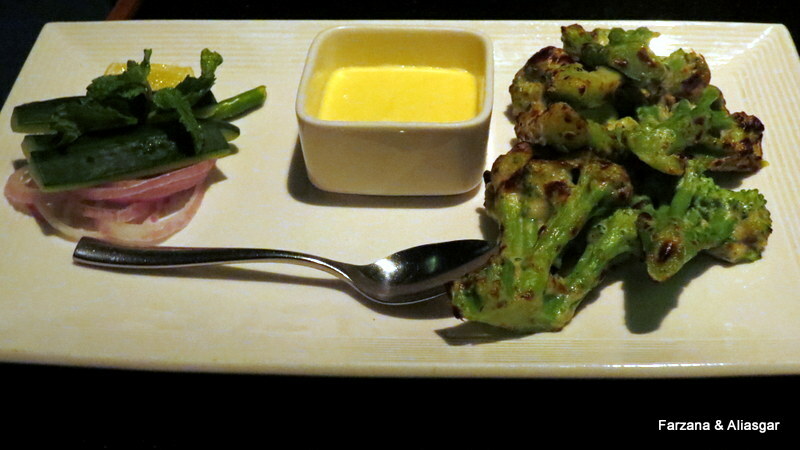 Tandoori malai phool was the best in the vegetarian dishes. 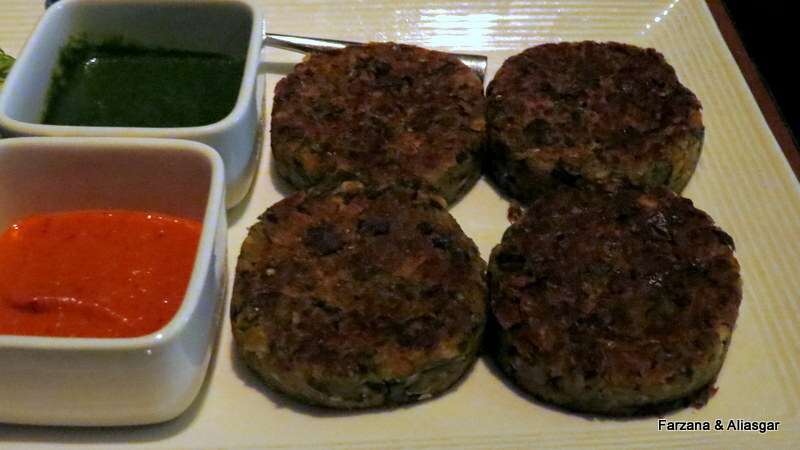 Gucchi sabz ke shammi was a specialty dish of Chef Mayur. 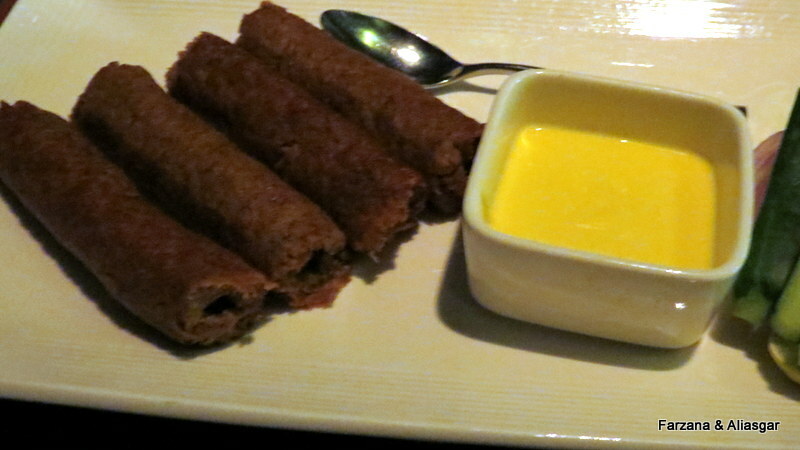 Kakori kebab was a winner all the way, soft, melt in your mouth lamb seekh kebabs. 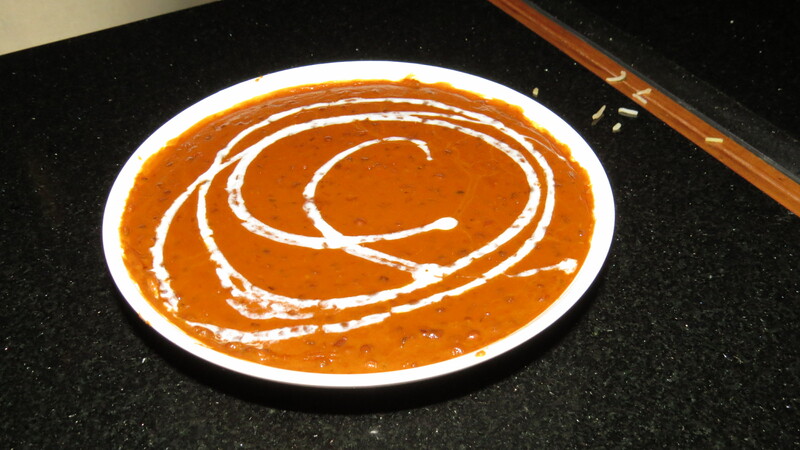 Dal paasha, an overnight cooked dish, is a signature Paasha dish. 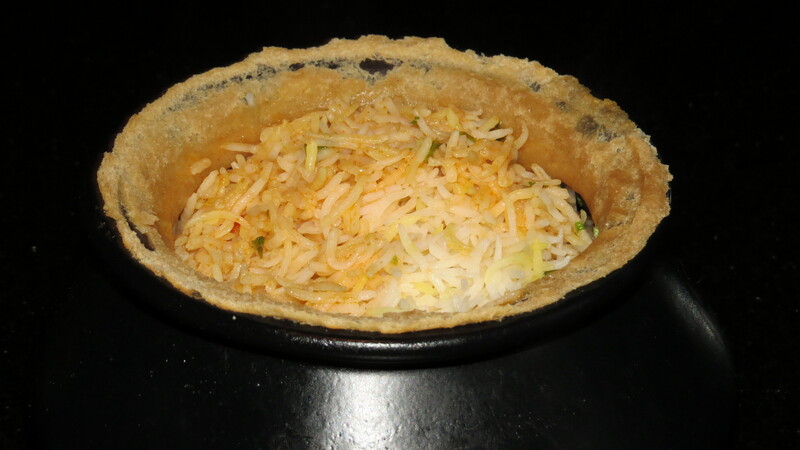 What stood out for me was Zaffarani Mutton Biryani, juicy, tender pieces of Mutton cooked with rich flavors in Basmati rice… Heaven. 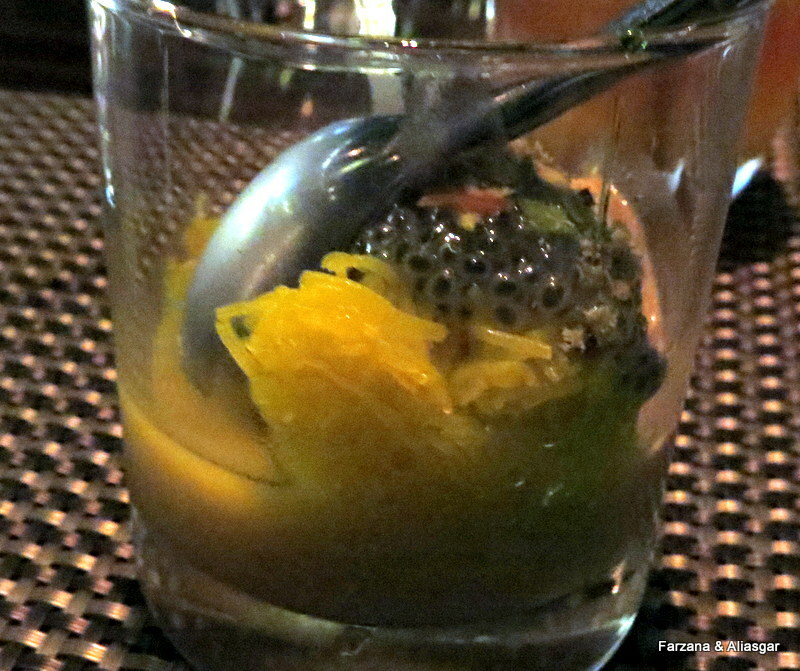 This entry was posted in Paasha, Jw Marriott, Uncategorized and tagged #foodaddaindia, food blogger, food photography, indiblogger, jw marriott, jw marriott pune, paasha. Bookmark the permalink.